It is a fact that we are all living much longer and it is all a well known fact that the State can’t afford to keep us in comfort and pay for our care in old age. 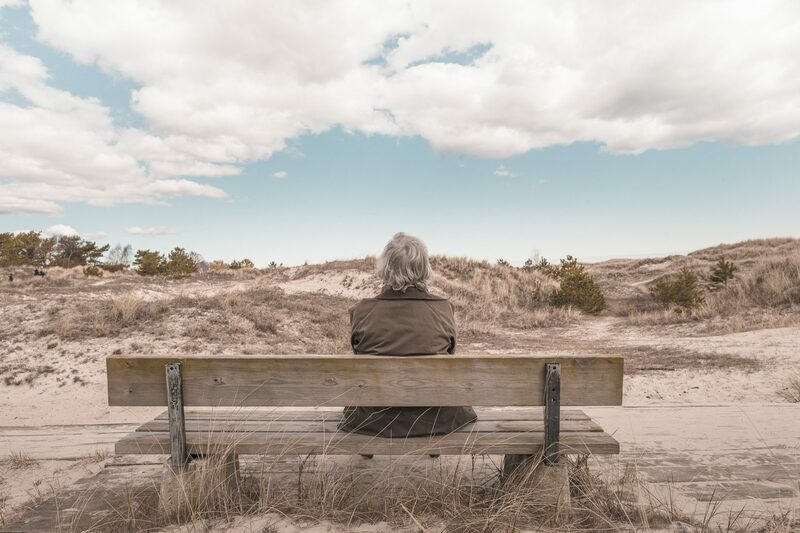 When you consider that we could be reliant on a pensionable income for upwards of 30 years, it brings home the importance of saving a pension for our later years. With so many different options and plans available for pension planning, it can be difficult to choose the right one for your circumstance, hence why it is always advisable to use a pensions advisor. Contact our FSA regulated pension advisors today for free independent advice on your retirement planning. Simply complete the short form below and our expert will call to discuss your requirements. Why should I save for a pension? Saving for your pension has one main advantage and that is, it is incentivised by the taxman. The contributions are free from both income and capital gains tax as well as tax relief on contributions of up to 100% of your earnings each year. This means that for every £80 you contribute towards your pension the government boosts it by £20, making the total contribution £100. How much you pay into your private pension depends on your individual circumstances. A pension is a long term investment and you will be unable to withdraw the funds early should you need it, for this reason it is important that you are realistic with your investment.